While the attach rate records are now set to be broken again, Nintendo looks ahead to their next goal: 20 million Switch units sold by the end of the fiscal year in March. Although most view that as a lofty goal, especially since the holidays are quickly coming to a close, Reggie is confident that the goal can be met by March 2019. With Switch sales numbers jumping 115% over Thanksgiving weekend and taking into account that the console sold 10.1 million units last holiday season, it is not out of the realm of possibility to see the numbers balance around there by then. Michael Pachter, an analyst at Wedbush, predicts the console to end the year with sales around 16-17 million, falling around 20% short of the original goal. “If they sell 15 million per year, they’re in good shape and they shouldn’t see a disruption in their momentum,” says Pachter. It may be a photo finish for the console to reach target numbers by March, but the games released so far have done exceedingly well for the brand. 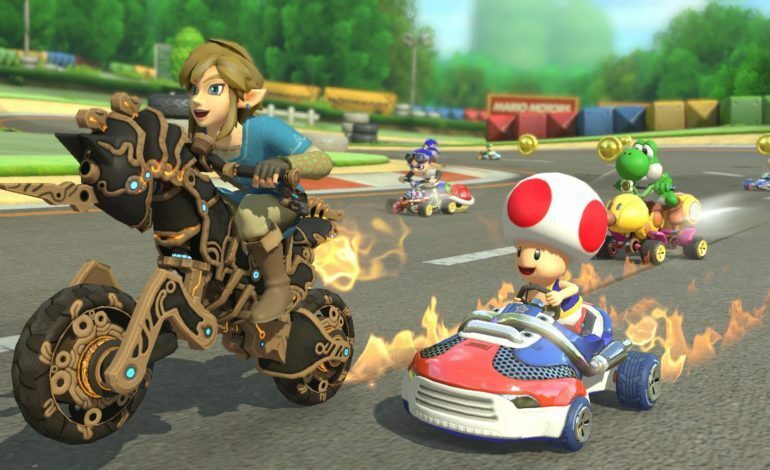 In addition to the attach rates of Zelda, Mario Kart, and Odyssey, Let’s Go, Pikachu! and Let’s Go, Eevee! have seen combined sales of 3 million units in its first week, another record for Nintendo Switch. Super Smash Bros. Ultimate is already sitting on the top of Amazon’s best-selling games list for this year and breaking presale records, indicating that the records set by the Let’s Go games are destined to be broken again. All in all, Nintendo is sitting pretty this holiday season, and even if their sales goals fall short, we can expect big things out of Nintendo in the years to come.